So once in a while, especially on long weekends, I try to do things that are fun. Today, that involved drawing on an egg. I did a stop motion of parts of it but for some reason my phone is throwing a tantrum and for the life of me, I can’t upload all the photos I meant to use. So there. 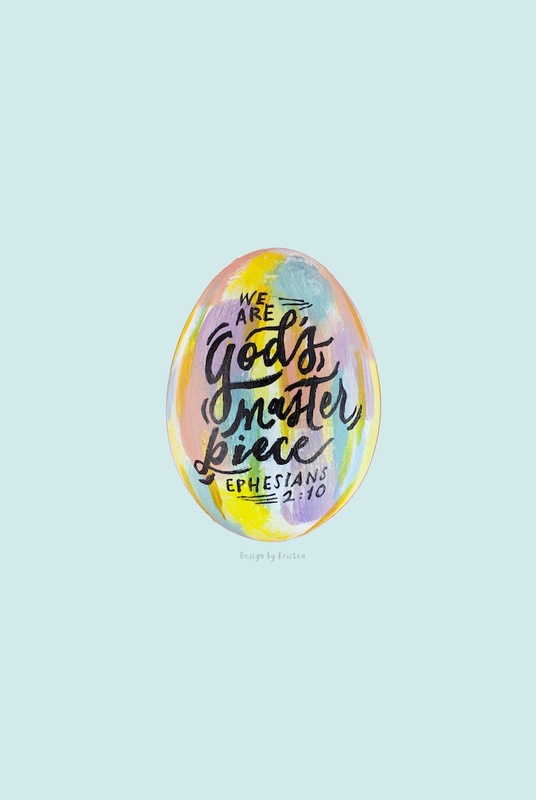 Meanwhile, to tide us all over, free wallpapers and prints in various colours of our first #30daysofbiblelettering post! 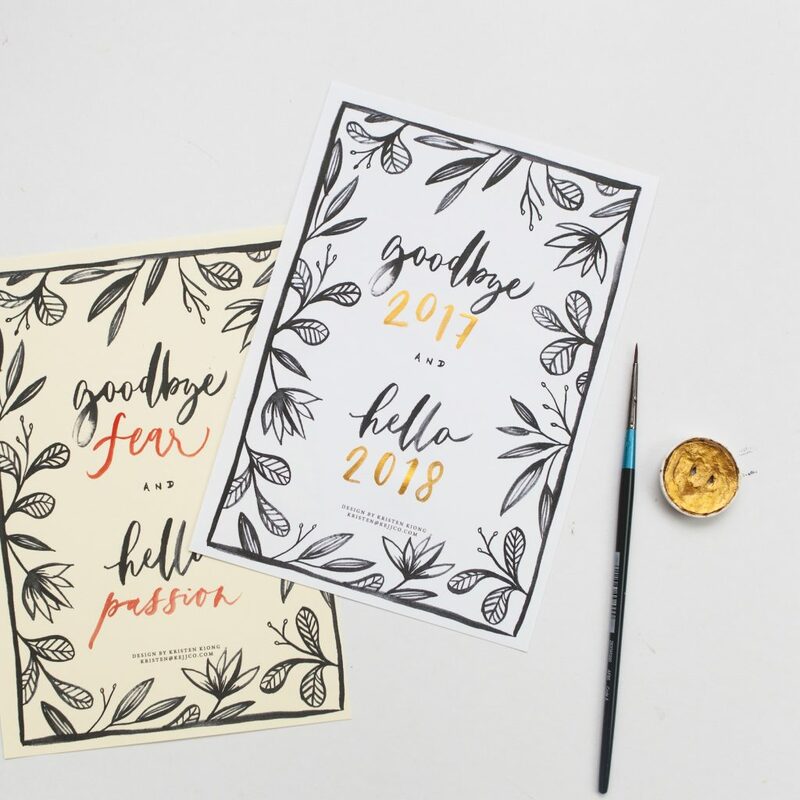 Free printable alert, right HERE! This one’s a milestone print – when one door closes another one opens right? 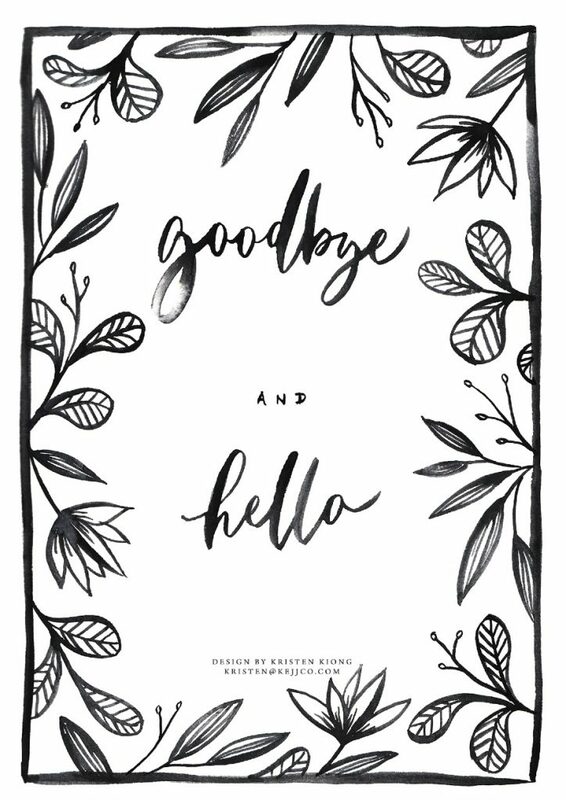 So here you could fill in your goodbyes and hellos. I’m using it for the New Year today, but have a think about what else you could use it for! As 2017 comes to a close, KEJJ is sending out thank you cards. If you haven’t replied our email about whether you’d approve of us using your address to send these cards out, please do! Meanwhile, have a very very blessed 2018 ahead. We look forward to your continued support! Yesterday was a tricky day, and sometimes it’s easy to get sucked in to the negativity around you. My husband was just sharing a little nugget that he learnt from his book, and it made a lot of sense. 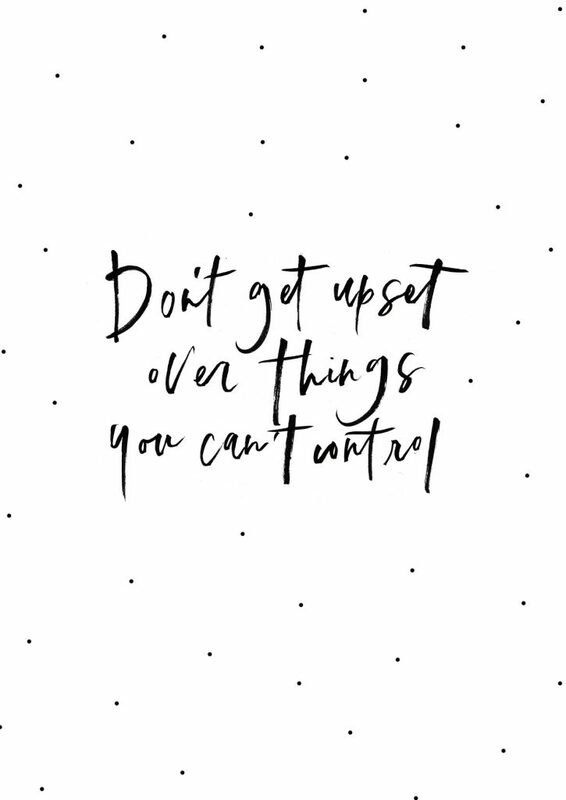 So I thought I’d make the quote into a hand lettered gem for everyone to download for free here!